Carbon fiber may be the go-to material for high-end bike components, but products like Spank’s Vibrocore bars and rims are working to change that. Components like bars and rims absorb a lot of force when navigating rough trails, and they are often put through years of abuse. Many riders looking to improve their ride quality by investing in handlebars and rims that allow them better control and more comfort on the trail. For years now, the bike industry has turned to carbon fiber as the go-to material for high-end parts. Manufacturing components like handlebars and rims from carbon fiber has a lot of advantages; carbon is resilient, light, and absorbs vibrations well. 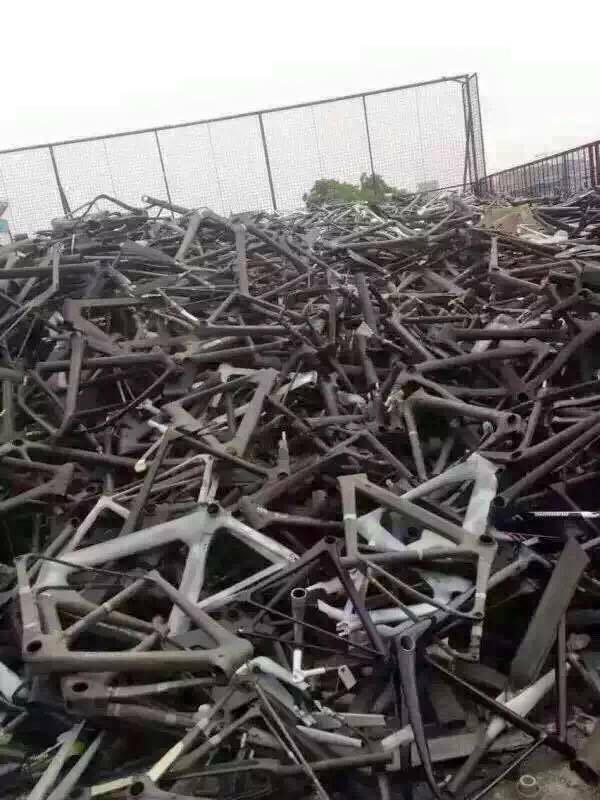 However, while carbon fiber has many attributes that make it popular among frame manufacturers and riders alike, it does have some reasonably serious drawbacks as well. Despite becoming an industry standard in recent years, commonplace on most mid-level bikes and above, carbon fiber components remain expensive. Components like carbon fiber rims remain out of reach for many riders, with even inexpensive carbon rims retailing for upwards of $600 each. For many, the true cost of the bike industry’s carbon fixation is the toll that carbon production takes on the environment. While no material production is innocent of harmful practices, the chemicals used in the production process are particularly harmful if not handled properly. Additionally, carbon fiber is a one-use product. There is currently no solution to recycle carbon fiber into another useable product, unlike aluminum or steel which can be recycled many times for low cost. Spank’s Vibrocore technology allows riders to enjoy the long lifespan and vibration-deadening effects of carbon at a fraction of the price, and at a lower environmental toll. Vibrocore uses a core of precisely controlled density foam to absorb vibrations that lead to fatigue and material failure. Vibrocore has been showed to reduce harmful vibrations significantly, even compared to carbon fiber. 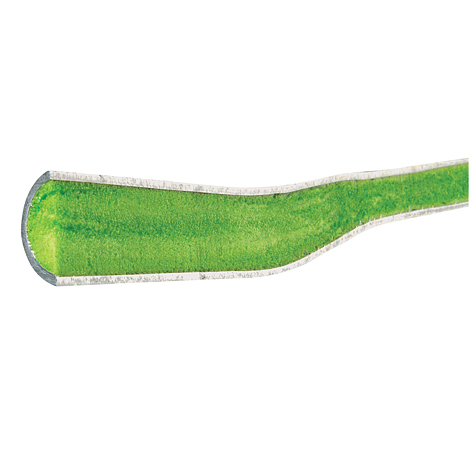 The effect of this foam core is a handlebar that is more comfortable to use in rough terrain, and can have a longer lifespan than a traditional aluminum or carbon bar. 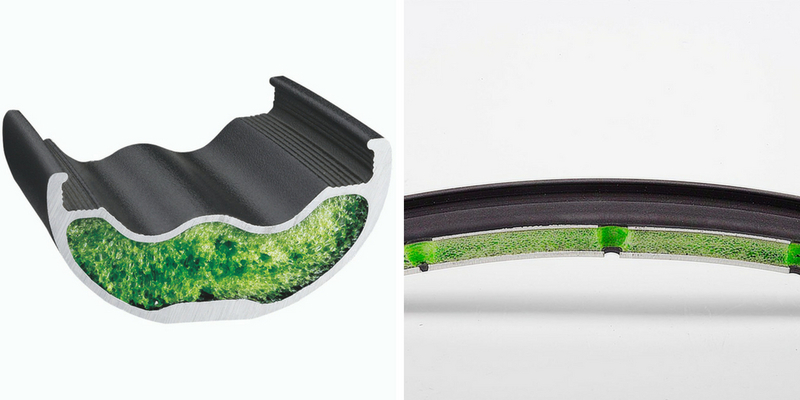 For rims, Vibrocore reduces rim and tire deflection, increasing control over rough surfaces. Adding a scant 25-30 grams to an Enduro-width bar (depending on rise), and only 45-50 grams per rim, Vibrocore’s weight penalty is minimal. The difference that will be noticed, however, is the extra control and comfort that Vibrocore technology imparts to the rider. Less hand fatigue and more control means more fun on the trails for longer. With bike park season only weeks away, riders are already bracing themselves for the post ride ‘bear claw’ that comes with riding traditional bars, but the Vibrocore solution promises more laps and more smiles for riders of every level. 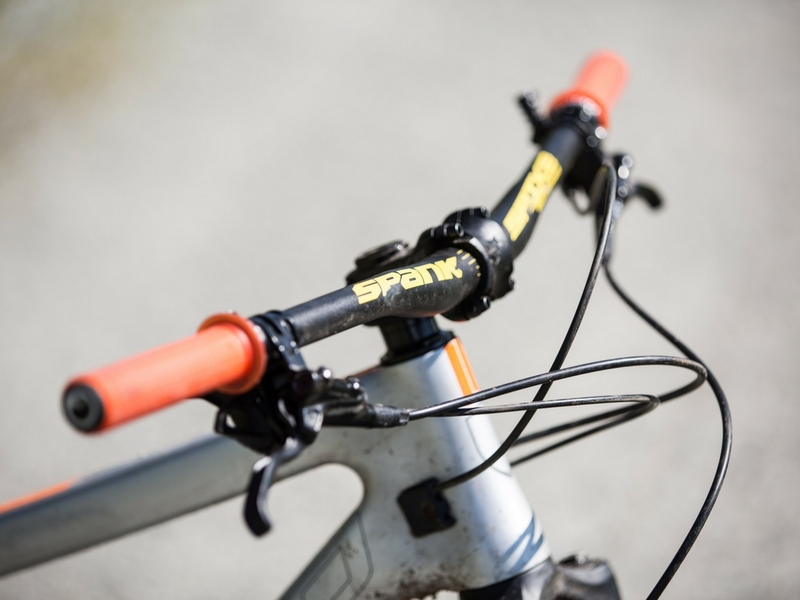 Spank’s Vibrocore technology is available in their full line of handlebars, and in select wheelsets and rims. Head to your local Live to Play Sports dealer where you’ll find these low-cost, high-comfort carbon-killers.